The new assistant attorney general’s nomination has been stalled for more than a year due to concerns about his history as a lawyer. Clark has represented B.P. 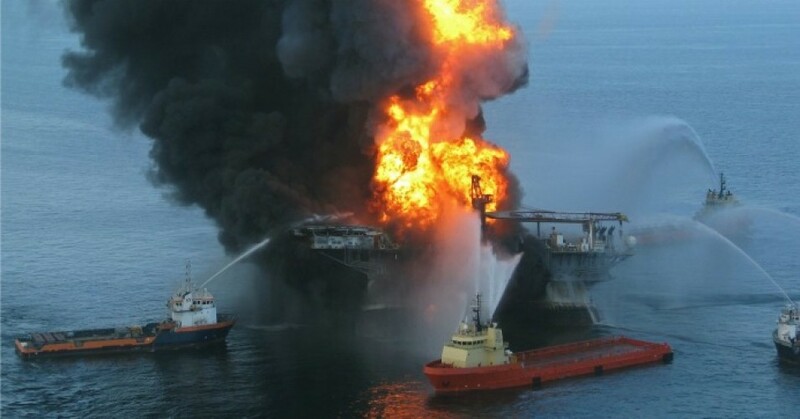 in lawsuits that stemmed from the 2010 Deepwater Horizon oil spill and the U.S. Chamber of Commerce in suits attacking the U.S. government’s authority to craft regulations that aim to cut greenhouse gas emissions. In his new post, as E&E News reports, “Clark will lead the federal government’s litigation positions in cases dealing with pollution control laws, public lands, natural resources, wildlife, and tribal issues.” Jeffrey Wood—who worked for Attorney General Jeff Sessions when he was a senator for Alabama—has been running the division during the lengthy confirmation process. Although Clark’s challenges to climate science and U.S. environmental regulations have raised alarm among Democratic lawmakers and environmental advocates, this won’t be his first time working in the division. During the George W. Bush administration, Clark spent four years as the division’s deputy assistant attorney general, according to InsideClimate News. Critics warn that Clark will continue the Trump administration’s pro-polluter agenda, which has cast aside scientific research and public health concerns to serve the the interests of the fossil fuel and chemical industries. “Clark’s appointment is a doubling down on the administration’s strategy of retreating from the future and branding America as a petrostate while China steals our global energy, economic, and moral leadership, and the rest of the world moves forward,” concluded environmental attorney Robert F. Kennedy Jr.